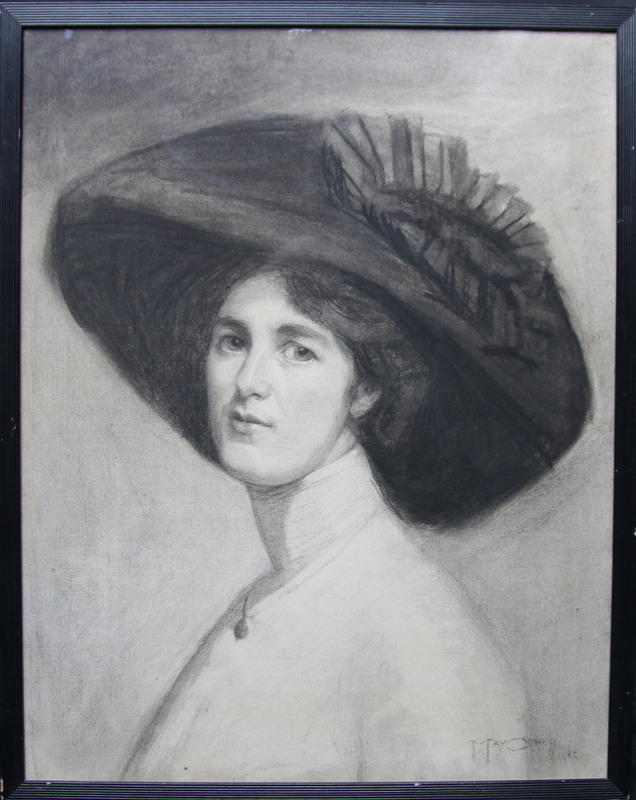 A fine, circa 1907, Edwardian pencil / charcoal drawing. 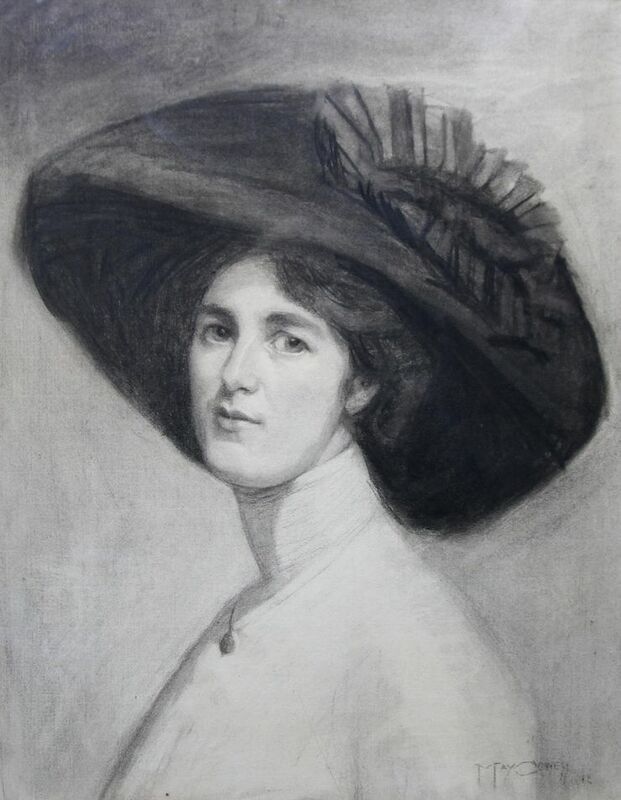 Executed by Maria Cowell nee Sayer, it depicts a portrait of Decima Moore - an actress and Suffragette. A very striking and fascinating portrait of a young woman painted by an artist who exhibited her works at the Walker Art Gallery Liverpool. In excellent condition. Fine gallery frame. 30 inches by 24 inches approx.